Forest Fire is a photograph by Bill Wakeley which was uploaded on January 20th, 2013. 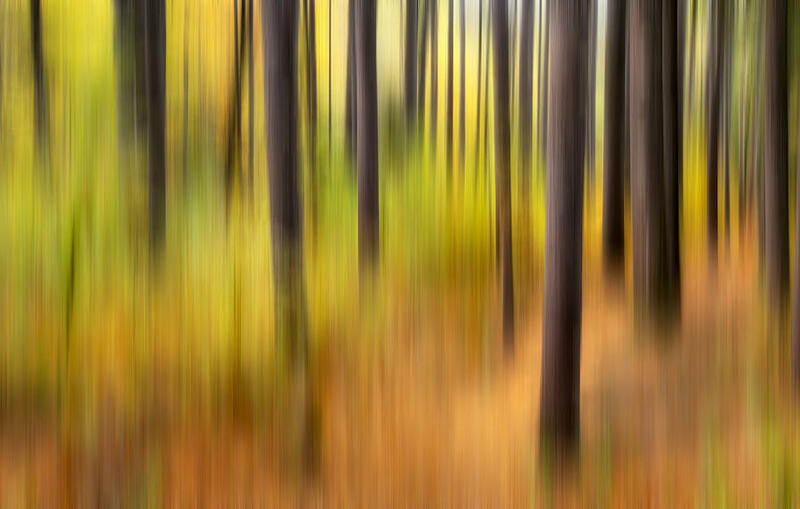 An abstract expression of an autumn woodland scene. Wonderful capture! Love the effect! 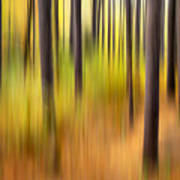 Great photo-impressionism captured here. Love how the golds, oranges, and greens blaze in this forest composition. Simple and elegant beauty. Grats on your 1st place win in the recent Abstract Photography contest. Very unique and great colors. Wonderful piece. 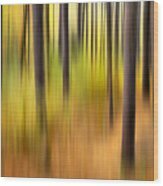 Voted here and in the Altered Landscapes contest. Fave. It's really magical. so artistic and so colorful.. i like.